A world fair was held in 1898 in Auckland's Domain, in the heart of the city. 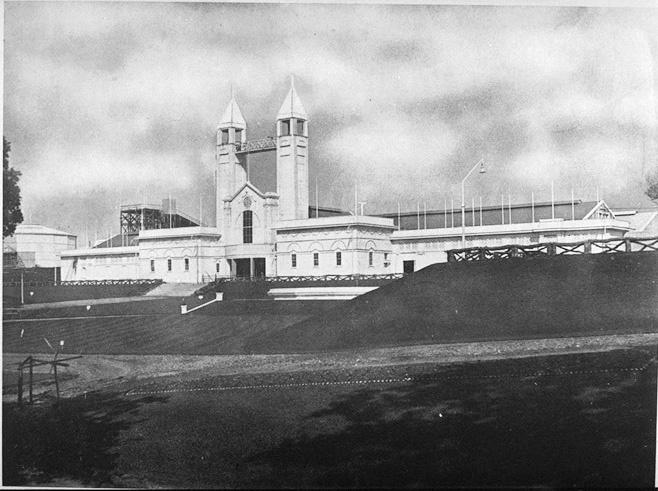 The Auckland Industrial and Mining Exhibition opened on 1st December 1898. The industrial courts were a described in an Australian newspaper (the Inquirer & Commercial News (Perth, WA), Friday 9 December 1898, p.2) at the time as a 'credit to the colony, the exhibits of mineral and woollen goods being particularly fine'. 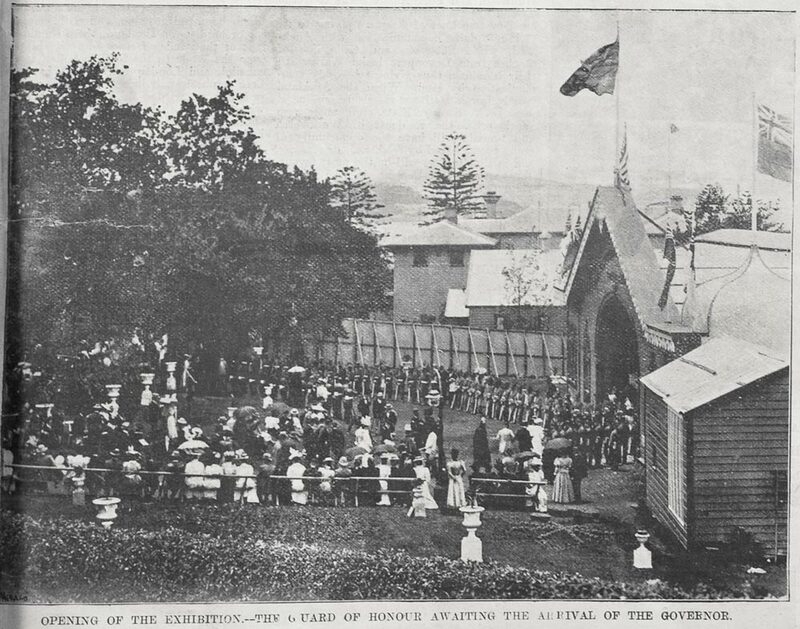 The buildings of the exhibition covered a large area of about 5 acres on part of what was the Old Government House grounds. The main entrance to the building was in Princes Street. 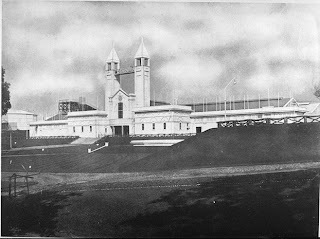 The exhibition was divided into six sections — industries, products, machinery, mining and minerals, art and music, athletic sports, and competitions. 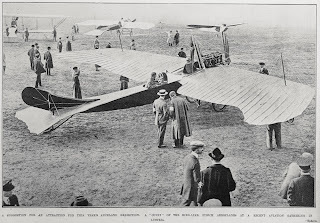 A great number of dignitaries attended including Lord Ranfurly, the Governor and the Mayors of Auckland, Onehunga, Thames, New Plymouth and Nelson. A choir of 209 voices sang the National Anthem to welcome the entrance of the dignitaries (Taranaki Herald, Volume XLVII, Issue 11389, 2 December 1898, Page 2). 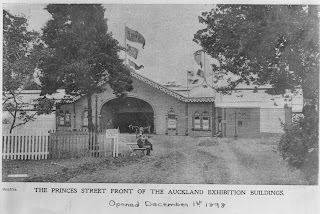 A subsequent Auckland Exhibition was opened on 1 December 1913 by George Elliott (the chairman of the fair), William Massey (the prime minister) and Peter Dignan (the mayor) to a crowd of 18000. The fair ran until 18 April 1914. 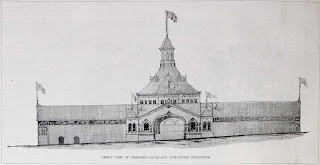 Attractions included the concert hall, art gallery, machinery court, palace of industries,exhibition tower and the Wonderland which had a water shute, toboggans, a railway and a tea room. 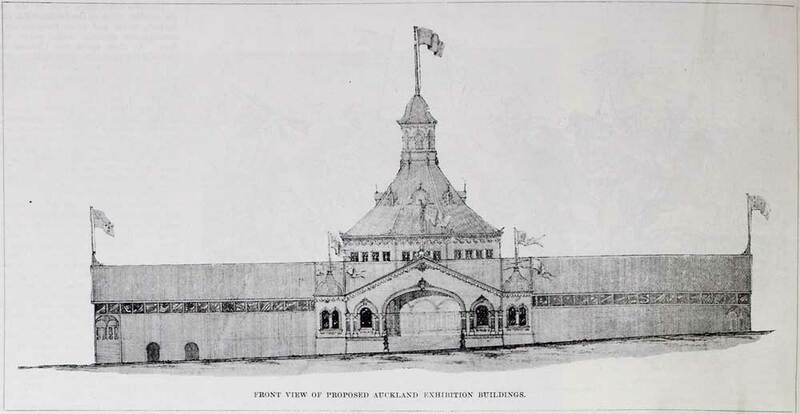 Auckland Libraries has a number of heritage resources relating to the 1898 and 1914 Auckland Exhibitions including the official handbook and an interesting selection of images on the Heritage Images database (use the keyword Auckland exhibition to search for images).